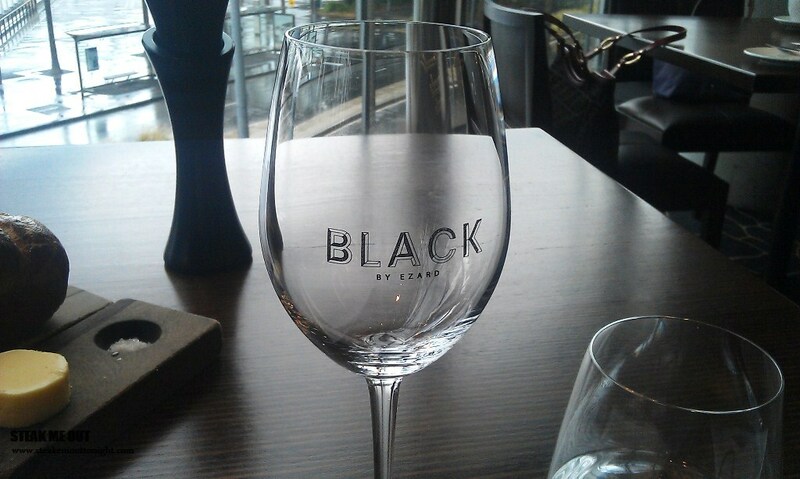 Friday I forwent breakfast in order to stay hungry for what was the pinnicle of my steak four, Black by Ezard. 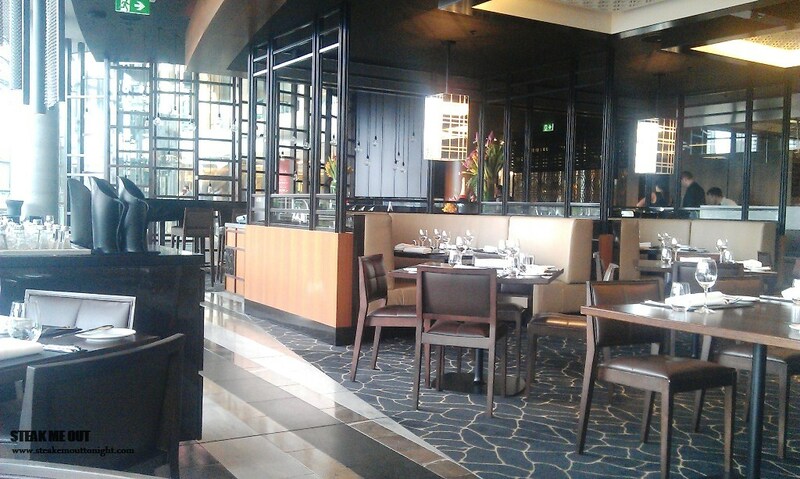 Ezard, originally from Melbourne, opened this space around a year and a half ago, and on hearing about it I knew I needed to try it. 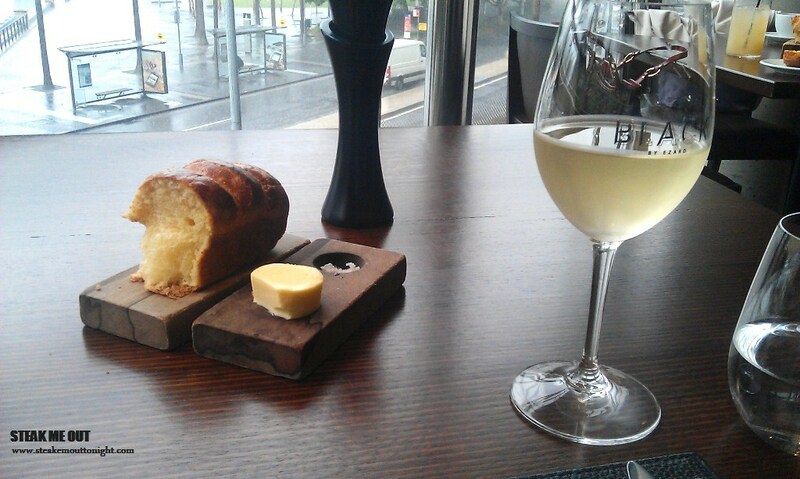 After being seated and handed the menu and wine list I, was served with a miniature loaf of freshly baked brioche and butter. I’d decided even before seeing the menu it was going to be an extravagant lunch. Looking at menu, it was large, with a comprehensive steak menu as well as being full of amazing sounding dishes. On top of all that, they were having a special November lobster menu. I decided to start with the hot lobster rolls ($18) followed by the 300g grass fed wagyu scotch MS7+ from Cape Grim ($84) cooked medium rare (I wanted the fats to really melt into the meat). The steak was served with your choice of 5 sauces, beef jus, chimichurri, steak sauce, béarnaise and cafe de Paris butter. I decided to lash out and asked for side servings of the latter 3. The waiter informed me that the steak literally arrived as is with no sides, so I ordered the asparagus with lemon cream and almonds to accompany my steak. 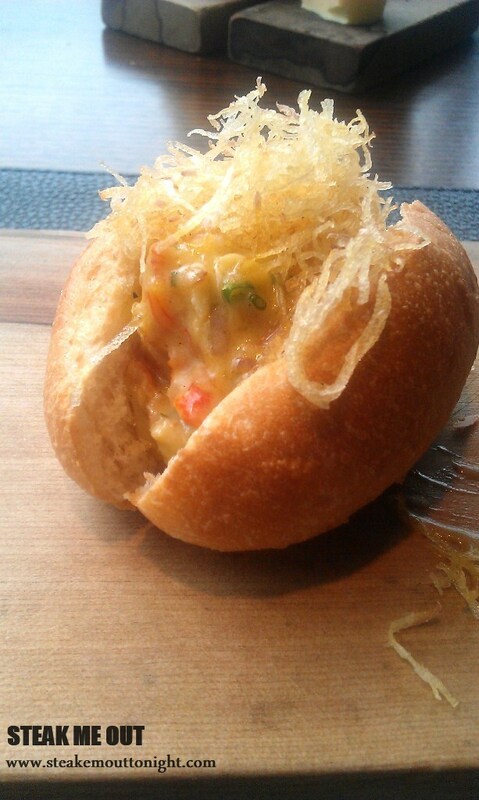 The lobster rolls arrived first, warm and soft with a buttery herb aroma wafting up from them. 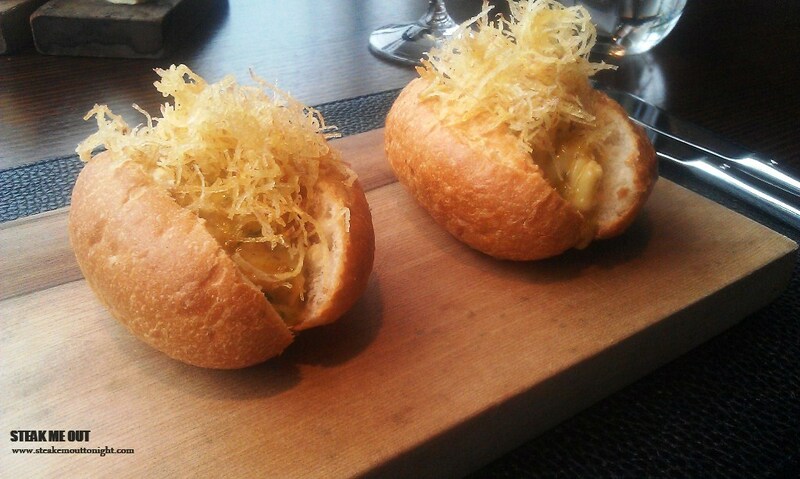 I took a bite out of the first one and was mesmerised, a warm soft bun with hot lobster dripping and a buttery herb and garlic sauce with just the right amount of acidity and sourness to compliment the sweetness. With the crunchy shredded potato to add that final layer of texture, they were divine. It wasn’t long (at least it didn’t feel like it) after I had recovered from the daze of the lobster rolls before the steak had arrived. The aromas floating in the air as the waiter sat the steak in front of me were those of a sweet, salty, charred nature; while the steak itself was incredibly visually appealing. I’m going to start with the sauces, the béarnaise was great; the best I’ve had so far, being fairly light, creamy and full of flavour. While the steak sauce was house made it was not what I was expecting. The tamarind base completely threw me, and I didn’t think it worked with the steak at all. I’m not saying it was bad, but it’s certainly not for everyone. The café de Paris butter on the other hand, also house made, was without a doubt the best I’ve had. Made completely from scratch with visible capers, anchovies, herbs and spices, it was the real deal with a huge depth of flavour. The steak itself was impeccably tender, with a phenomenal charred taste while also being well marbled and immaculately cooked. 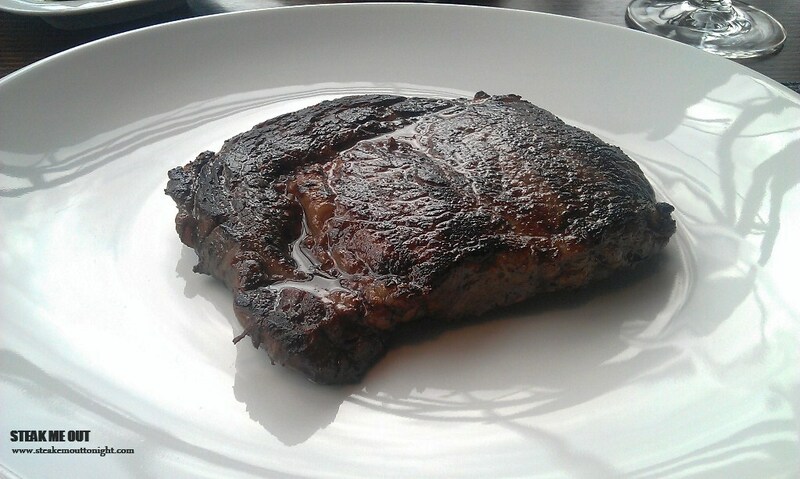 The smokey crispness of the char swirled with the salts and fats on the meat creating a type of nirvana in my mouth. 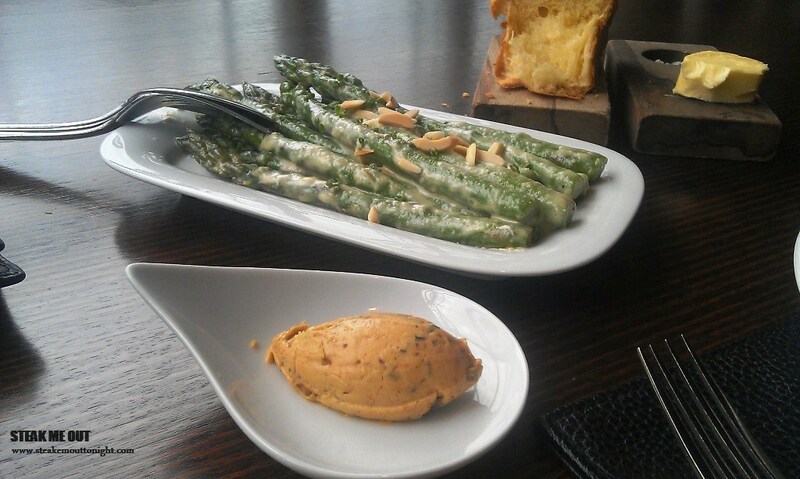 The only downside of this whole meal was the asparagus; it was, after all, just asparagus. 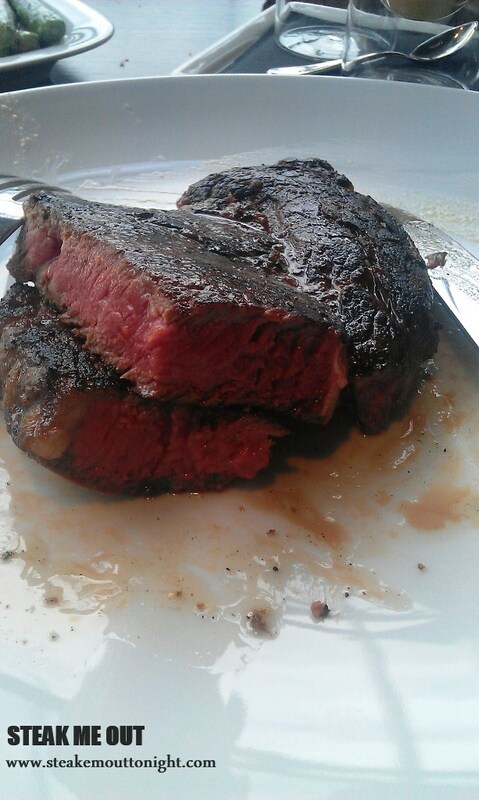 This was by far the best steak I’ve had in a long time. Although priced quite high, you do get great service and a truly unbelievable steak. 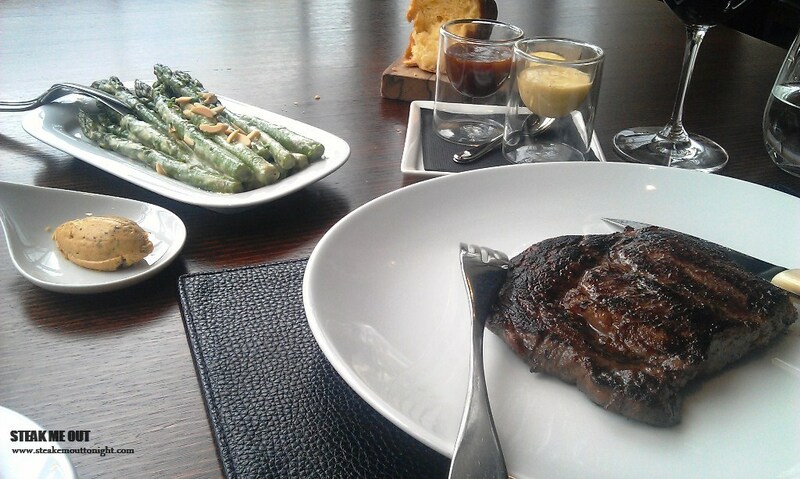 Posted on December 10, 2013 October 13, 2015 by AdrielPosted in Steak, SydneyTagged Ezard, Scotch Fillet, Steaks, Sydney, Wagyu.